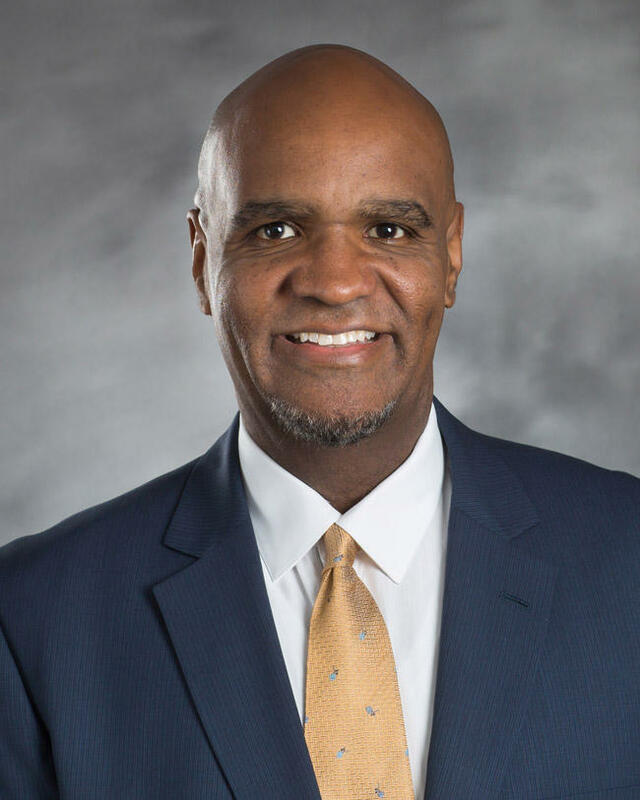 The first ever Vice Chancellor for Enrollment Management at Arkansas State University is getting used to the University and being in the community. He is starting to make changes that will help benefit students and enrollment. KASU's Johnathan Reaves talked to Dr. Bryan Terry about what he was doing at A-State. Click on the Listen button for the entire interview. Arkansas State University’s Vice Chancellor of Enrollment Management Dr. Bryan Terry. Since this interview was conducted, there were a couple of things that have been released about some of the changes that are starting at A-State. Those include restructuring Arkansas State University’s approach to all incoming students with the renaming and repurposing of the university’s Office of Admissions. All current recruiters now become admissions counselors, with operations of the office to be directed by a new senior director of admissions. Previously known as the Office of Admissions, Records and Recruiting, the recruiting and admissions areas continue with the Division of Enrollment Management as the Office of Admissions. As a part of the reorganization, the records function of the previous office will shift into the Office of Registrar in the Division of Academic Affairs. The newly organized office is also investigating new management software that will allow for better tracking of communication with potential students, and to help identify more opportunities for interaction with prospects. Finally, greater integration of A-State alumni in all levels of the admissions process, from identification of potential students to direct participation in local events, is a part of the strategic plans for enrollment management.